Visitors have accessed this post 2245 times. Knowing how to build excellent web applications can open you to lots of other opportunities that you will surely not love to miss. Do you want to take the initial step? 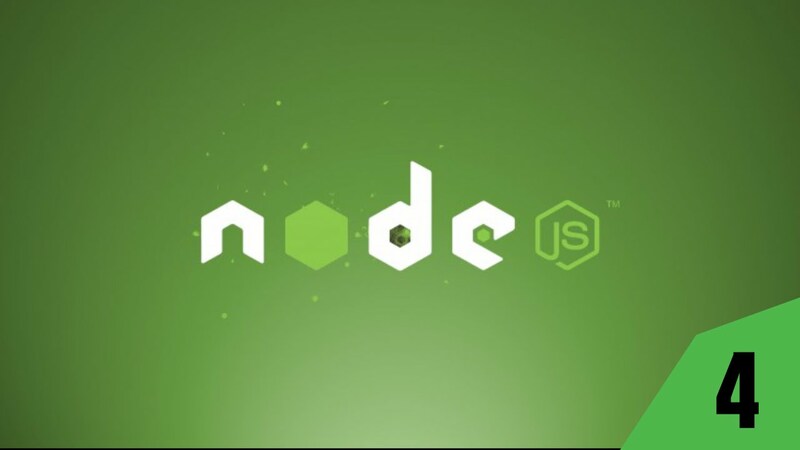 The course Learn and Understand NodeJS can get you to where you wanted considering that Node developers nowadays are among those that receive the highest monetary benefits. NodeJS is a web server technology that has rapidly grown in the modern arena. The instructor behind this course is a software developer and UX Designer who has embraced the technological field since he was young. Tony was only twelve years old when he started with programming. The knowledge on how to utilize the Event Emitter and how the MEAN stack goes will also be taught in this course. Furthermore, this course which has 37, 967 enrolled students will teach you how to build a Web Server in Node and as well as a web application. As you get through the course, new contents are continually being added – which definitely means bundles of learning along the course await. Tony is really good a explaining things, I learned a lot and had new ideas on developing on NodeJS. The MEAN stack section is also very helpful on how NodeJS and other technologies like AngularJS fit on an application. I'm recommending this course for those developers who want to learn NodeJS, the samples are simple and easy to understand and after watching this you will be equipped with the basic knowledge to build your own app. Excellent for complete beginners through to those who are quite experienced. You can have this very informative course at a price that is as low as $15 only giving you a 92% discount from its original price and then you can start your way into becoming a NodeJS or MEAN stack developer.